Famous Brands UK woes continue – time to cut out Gourmet Burger Kitchen? (Bloomberg) – Famous Brands Ltd.’s woes in the UK aren’t abating. 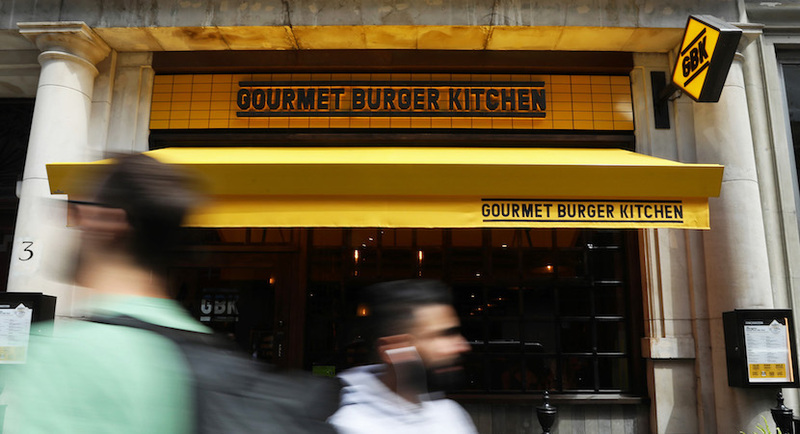 The South African owner of Gourmet Burger Kitchen reported rising losses for the British chain for a five-month period through July 29 – leading some analysts to speculate that the Johannesburg-based company may have had enough. Famous Brands ventured out of its South African heartland with the GBK deal in 2016 – shortly after the UK voted to leave the European Union. But the chain of about 100 restaurants hasn’t delivered the desired returns, with a sales decline in the most recent reporting period jarring with rising revenue in the company’s home market, where it owns popular outlets such as Debonairs Pizza, Steers burgers and the upmarket Tashas chain. GBK is losing market share to other UK premium-burger chains – there are more than 400 in the country – at the same time as customer preferences shift to online orders or takeaways, Famous Brands said in May. In September, Chief Executive Officer Darren Hele said he saw difficult post-Brexit trading conditions persisting for at least the next 18 months. Famous Brands said late Thursday the chain’s operating loss widened to 2.2 million pounds ($2.8 million) in the 22 weeks ending July 29, compared with 680,000 pounds the previous year. On Friday, the company said it was in talks about a division that may affect the share price – without giving further information. The stock dropped for a sixth day in Johannesburg, bringing its decline for the week to 7.5 percent and giving it a market value of R9.9 billion ($665.8 million).